The steemjet music department presents the first ever steemjet musical, a music competition created by @langford and sponsored by @dimimp and supported by the steemjet CEO @uche-nna . We are searching for the best of music talents on the steemit community. The steemjet community is here to stay on this platform and we will continue to grow. If you think you got what it takes to be the first steemjet musical superstar and claim a spot in the spaceforce as well as win the grand prize then show us what you got. Interested contestants are to submit one video entry for the audition stage. Interested contestants must be following this account and must resteem this post. Any contestant that post more than one entry in a particular stage will be disqualified. 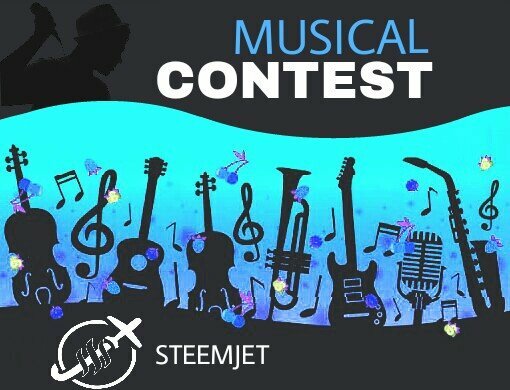 All entries must have steemjetmusical as first tag and steemjet should be one of the other tags. After submission closes judges will select top 20 contestants to go into the other round. In this stage the top 20 contestants picked by the judges will submit another video entry. Standard for judging will be increased at this stage so you have to give in your best. Judges will select top 10 entries that will go into the next round. In this stage the top 10 contestants will drop 1 video entry each. Judges will select top 3 entries to go to the final stage. The public will vote for 2 other contestants to join the judges' pick in the final. The top 5 contestants are to drop one video entry each. Extra credits will be given to original songs. Judges will review videos and announce winner and runner ups. All video entries should not be less than 2 minutes. 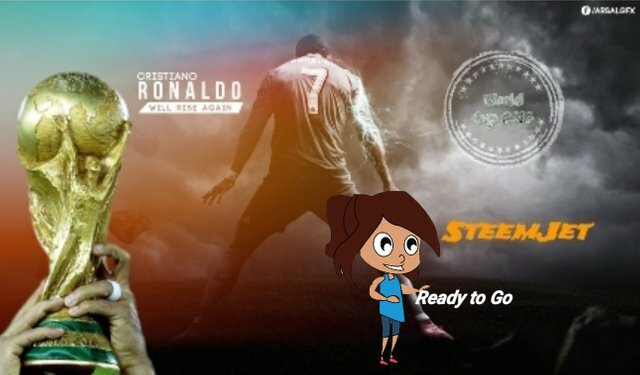 Winner will be tasked with composing the official steemjet anthem. Amazing!!! great talent hunt, good luck people. This is lovely, an opportunity for everyone to showcase their talent. I trust the contest will be handled in a free and fair manner without any sentiment. "IS THE CONTEST OPEN TO ALL PERSONS" irrespective of their status on steemit and the steemjet community? @banymaracara see queen a contest just for you. Look on @steemjetmusic as well to see the original post. Wow just the contest that i have been craving for. Time to get some recordings done, dropping my entry in a jiffy!!! The steemjet community declares music this contest Valid and open. This is Wat you get from prepared minds,, they work ahead, I like you guy. I'm so doing this, but Pls can I use a video of my music from YouTube? Expect something good from me. Here is my entry to the Steemjet Music Contest. Although I already submitted it to the @steemjetmusic account. Thanks. Best wishes for all participants. My Entry for the Steemjet Musical Contest. Nice one. I wish i can join. Wishing all those to contest success and can't wait to watch all their videos. Yes because it is a repost that came from the same community. I @empato365 decided to post it here to create publicity. Don't worry next time I'll try and edit it. Hello! I have a suggestion, put the @steemjetmusic somewhere in the post so people know that exist an account focus in the music so they can follow it too. The song must it be original or already sung song? Quick question,i just saw the contest,can i still drop my entry today,since it didn't exactly state what time it ends. I feel very welcomed to the steem block chain. Creating ways for people who arent wroting enthusiasts to show case their other talents and get rewards. 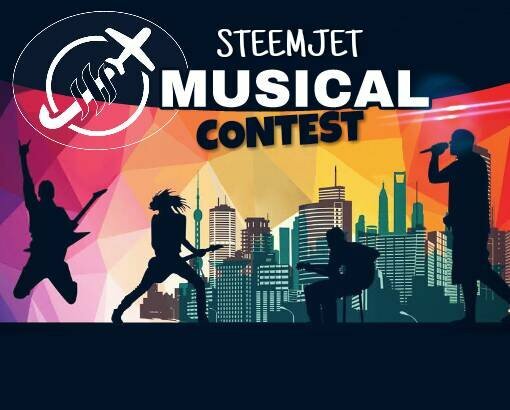 Thanks so much for this opportunity @steemjetcontests here is my entry: https://steemit.com/steemjetmusical/@celineaugustinee/steemjet-musical-contest-my-audition-entry-135b0b2a709e8. My entry for the steemjet musical contest. Thanks for the opportunity. Please is this still opened?